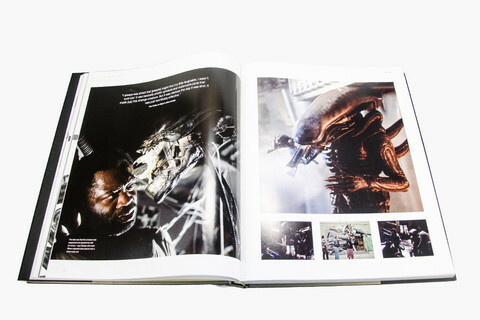 First off, let us just get this out of the way… NO copies of this fantastic, must-have book are signed by BOTH Ridley Scott and Sigourney Weaver. 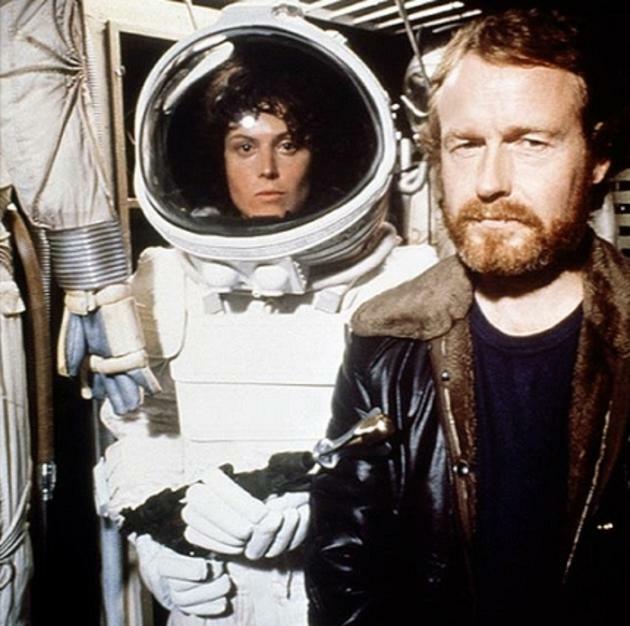 That being said, we want the Ridley Scott version and we will track Sigourney down to get her signature! 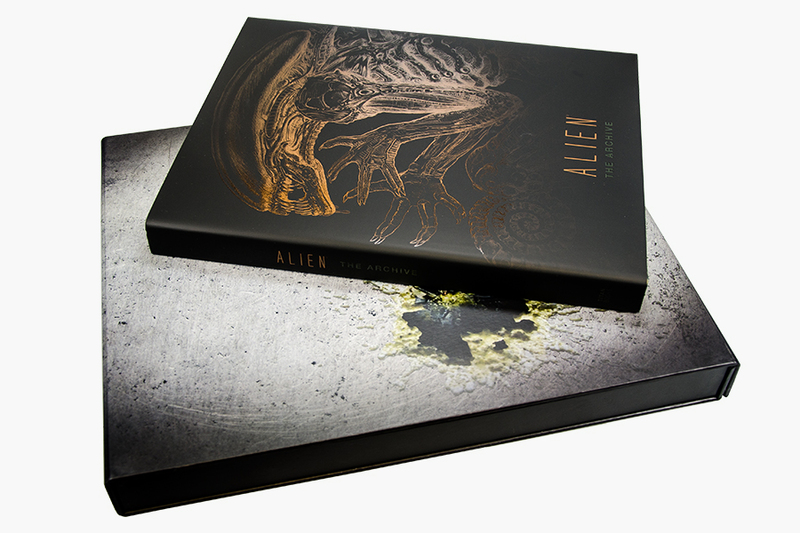 Titan Books has created a lavish, beautifully produced Limited Edition of their bestselling 2014 illustrated book Alien – The Archive. 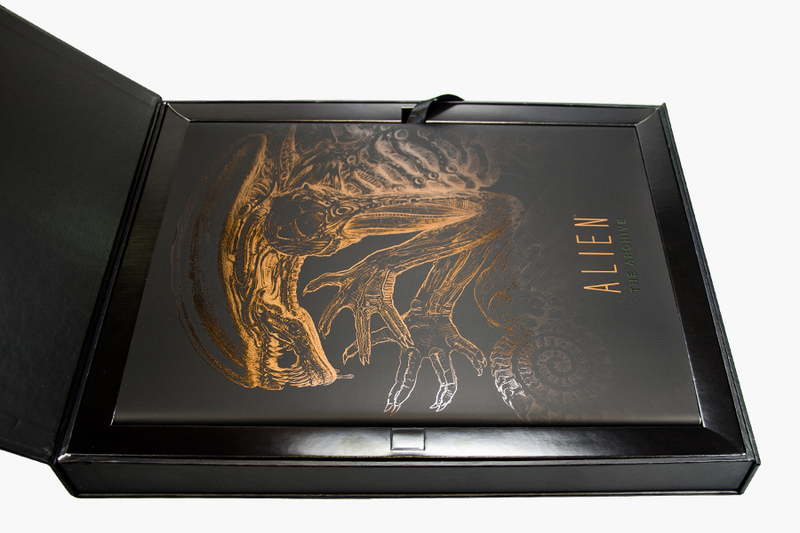 This highly collectible edition is split into two batches, one signed by Ridley Scott and one signed by Sigourney Weaver. Only 125 copies of this book exist in the world. 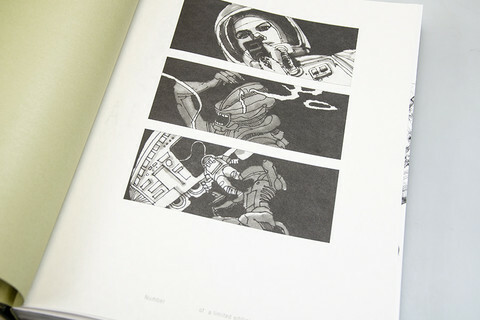 50 are signed by Ridley Scott, director of ALIEN (1979) and are numbered 1 – 50. 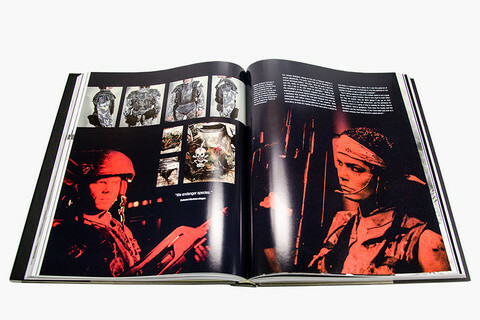 75 are signed by Sigourney Weaver, who played Ellen Ripley in ALIEN (1979) and are numbered 1 – 75. This entry was posted in Art, Books, Horror, Movies, Science Fiction and tagged Alien, Alien The Archive, Horror, Limited edition, Ridley Scott, science fiction, Sigourney Weaver, Titan Books. Bookmark the permalink.